However, this can look many different ways. At a recent presentation*, we had an interesting view of the main applications of battery storage that may help explain some of the questions. In this blog, I comment on each of these application areas, and discuss their relevance for commercial and domestic applications. What and why: A self contained energy system that can be connected to the grid dynamically, or be permanently off-grid. Primarily a commercial application. Scale can vary enormously from an off-grid summer holiday cottage, to a guaranteed supply for a factory. Technical: If connected to the grid, it requires the ability to connect/disconnect from the grid in a safe and consistent way i.e. being able to provide the voltage frequency on site while disconnected, and being able to synchronise back to the grid on re-connection. Financial: If power must be available, then the output of the system (factory, rental cottage) will decide the economics. While connected to the grid, it can be considered akin to behind the meter energy management (see below). What and why: A managed mix of sources (solar/wind) and sinks (batteries) that the grid can call on at short notice to draw or dump energy to. 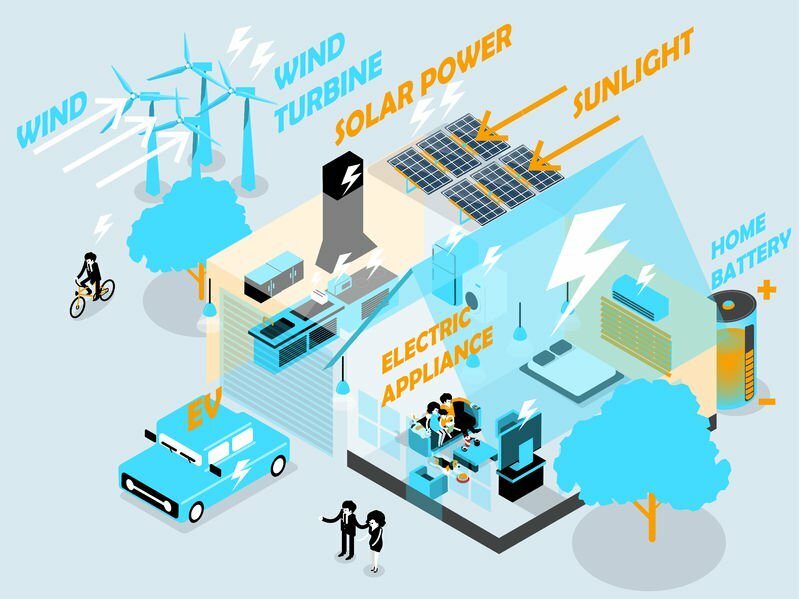 Currently these are large commercial resources, but work is underway developing the technical and commercial framework to allow aggregated home generation units and batteries to become virtual sources and sinks. Technical: The grid is a network and needs to be balanced. Too much energy and the frequency rises, too little and the frequency drops. Since it is very hard to predict any particular demand, it can only be managed in reaction to actual demand. 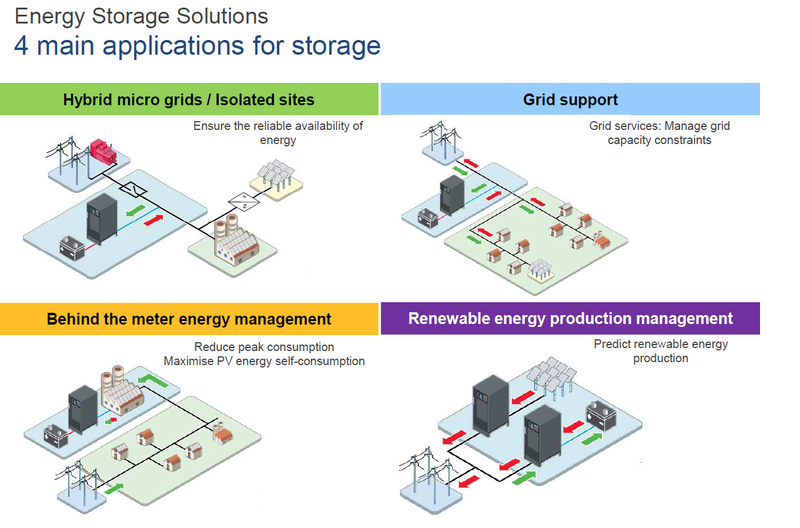 Financial: These storage solutions provide the Frequency Response and Capacity response needs of the grid and are paid via contracts with the grid. What and why: Both domestic and commercial sites can have mixed generation and storage on the private side of the meter. From the grid’s perspective it only sees net surplus come to the grid, and net deficit be demanded of the grid. Technical: New sources and sinks must be registered with the grid so that the overall system balance can be managed. 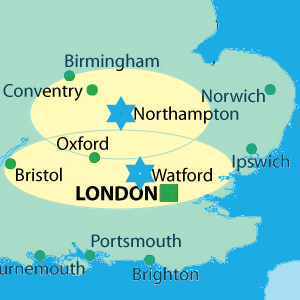 Not all locations can cope with new generation sources. Financial: This is the current main domestic model in which money is generated by the FIT tariff, and can also be saved by storing off-peak energy which can be used at peak times.